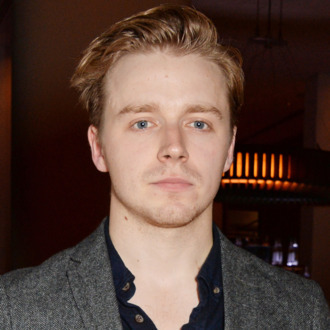 Deadline reports that 25-year-old Jack Lowden (War & Peace) will play Morrissey in Mark McGill’s upcoming biopic Steven, which takes its title from the singer’s little-used first name. Lowden is from Scotland, which handily avoids the uproar that would have ensued if a non-Brit was cast as the most important figure of the 1980s Sad British Boy movement. Hopefully Lowden has the pipes to do Morrissey justice. There is no release date yet for the film, but logic says it won’t come out as soon as now.